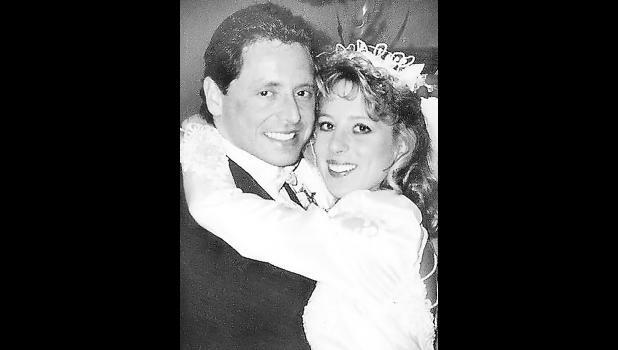 Chris and Tracy Mercer of Holton will celebrate their 25th wedding anniversary on Thursday, Feb. 14. They were united in marriage at the Evangel United Methodist Church in Holton. Chris and Tracy own and operate their family business, Mercer Funeral Home. They have three children, Kaleb Smith and his wife, Morgan; Grant Mercer and Megan Mercer, and two grandsons, Gatlin and Jennings, all of Holton.